Rihanna and Peter Berg have worked together before, when they did the 2012 Blockbuster “BattleShip” film. 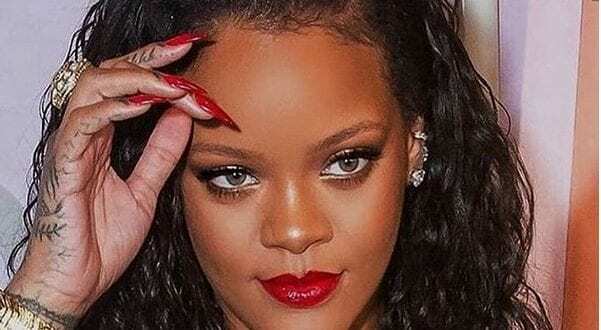 A Documentary that has been in the making since 2016, that chronicles the life and career of the Pop Super Star Rihhanna will be released this fall. They have been able to do a comprehensive profile of what went into making her the talent that she has become. When Berg spoke to StashFilm recently, he said the documentary is ready and it will be out in the middle of this fall. It is interesting that the Bajan Superstar is now putting out a Reggae centric album and for the past year she has been working on a full dancehall album as well.